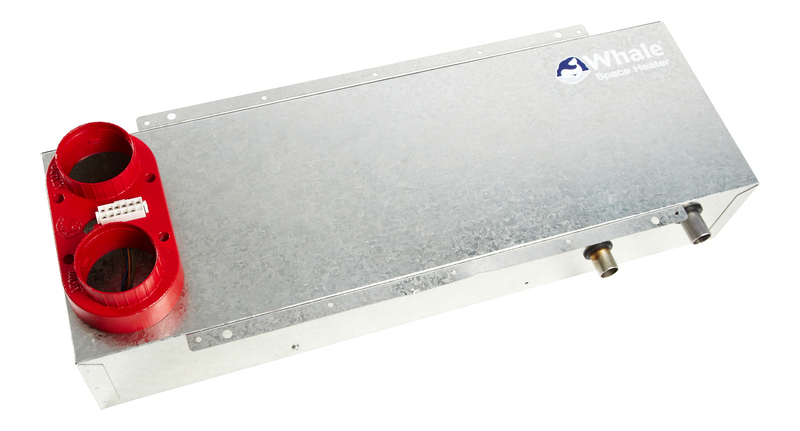 Propex Heating and Leisure, in collaboration with Whale, are delighted to be able to offer to the van and self-build motorhome converter market the iVan intelligent water and space heating control system. 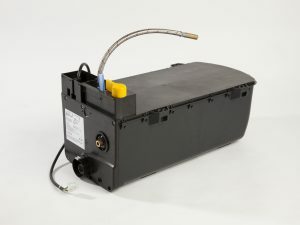 Following its successful rollout into the Caravan and motorhome OEM market, Propex have now configured the system to allow easy installation and pic ‘n’ mix choice of pre-defined appliances for the smaller converter to be able to take advantage of. 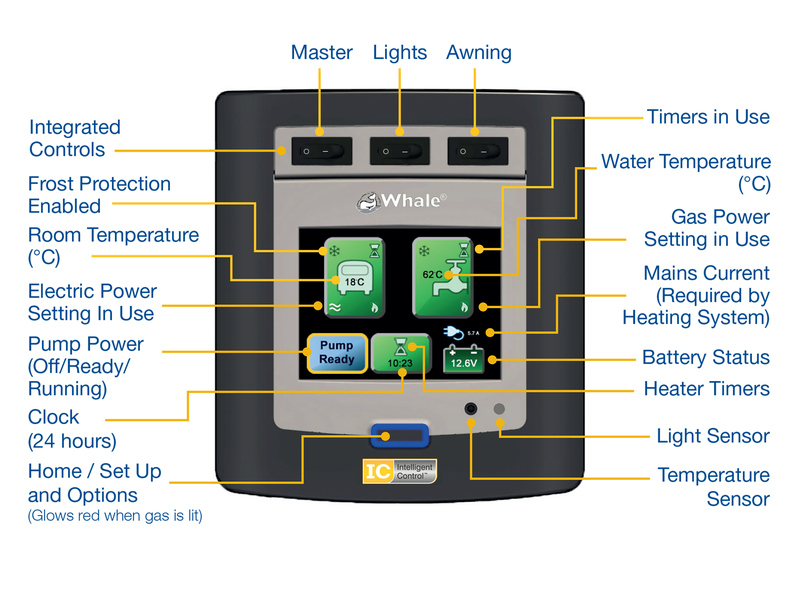 The intuitive touchscreen control panel communicates wirelessly with the Water heater, Space heater and Pump, meaning less cable runs and quick easy installation. 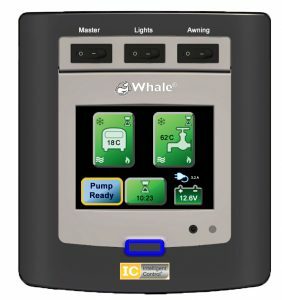 Its clear Graphical User Interface simply guides the user through setting water heating and air temperature controls and allows setting of automatic timers (up to 3 per day) for each unit individually. 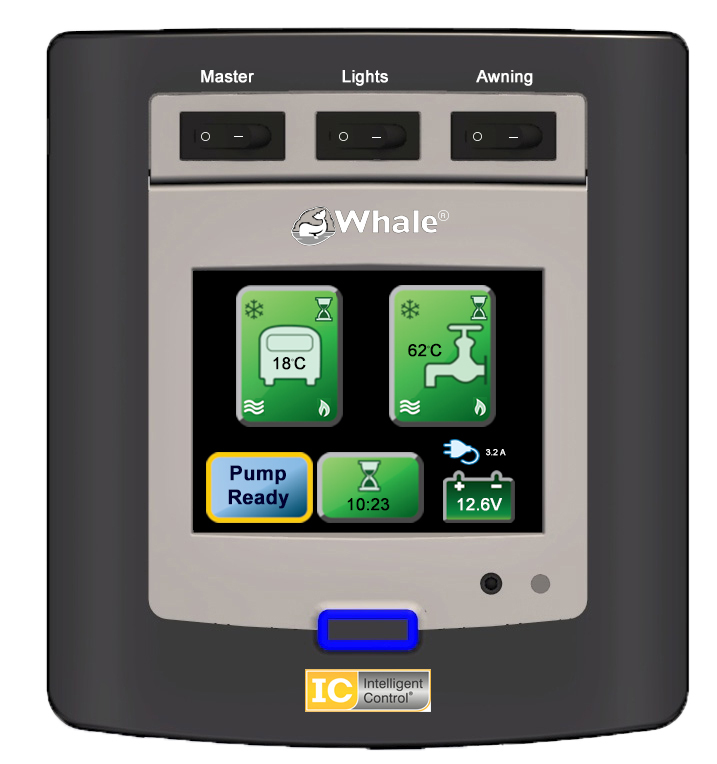 Inbuilt battery voltage monitoring, daily timers and three user defined switches complete the setup. 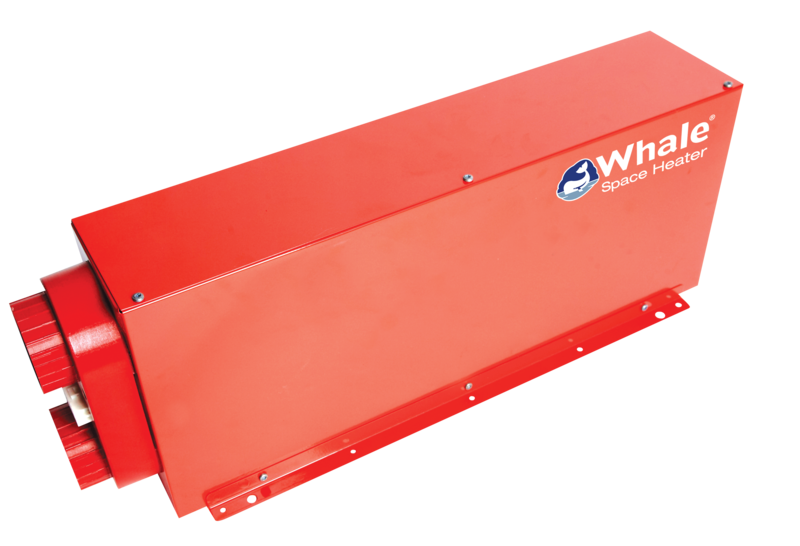 The iVan panel allows control over internal or external fit versions of the Whale Gas / Mains Electric air heaters as well as the Whale Expanse 8 litre balanced flue water heater, also powered from either Gas or Electric. 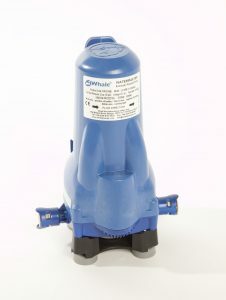 A short cable from the water heater to your on-board pump allows this to also be controlled from the panel. A battery voltage level display is taken from the 12v supply to the panel showing charge left in the batteries, when on mains hook up the panel advises you can then run the heaters on 230v settings. To complete the overall system three, volt free, toggle switches are integrated into the panel housing and can be freely defined by the converter for use as lights, awning, master switch etc.